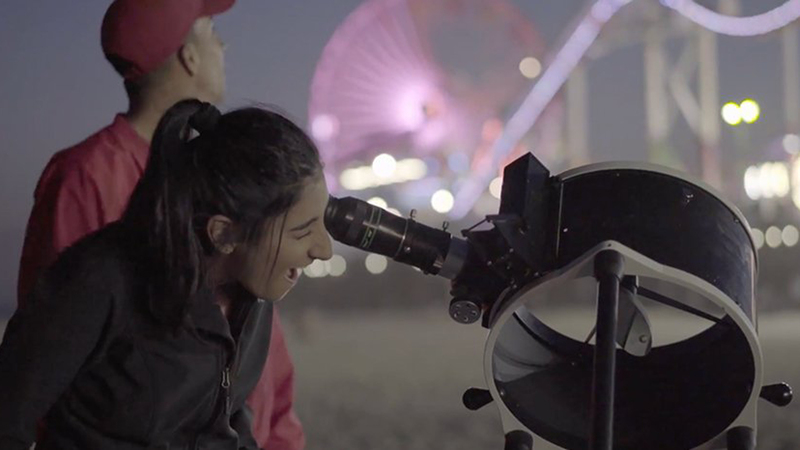 Directors Alex Gorosh and Wylie Overstreet took a telescope around the streets of Los Angeles to give strangers an up-close look at a familiar object; a new view of the moon. A New View of The Moon features Overstreet parking his telescope at the cross-section of various LA sidewalks to give spontaneous glimpses of the moon to interested passersby. Newer Post Streaks of Light Through the Hungarian Forests During a Full Moon by David Lados. Older Post The Polaris Project – Photographs Captured Beyond the Polar Circle by Alex Strohl.